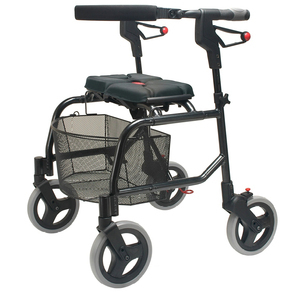 We provide products that can assist with a variety of mobility issues, whatever your needs we are here to help ease your daily challenges. 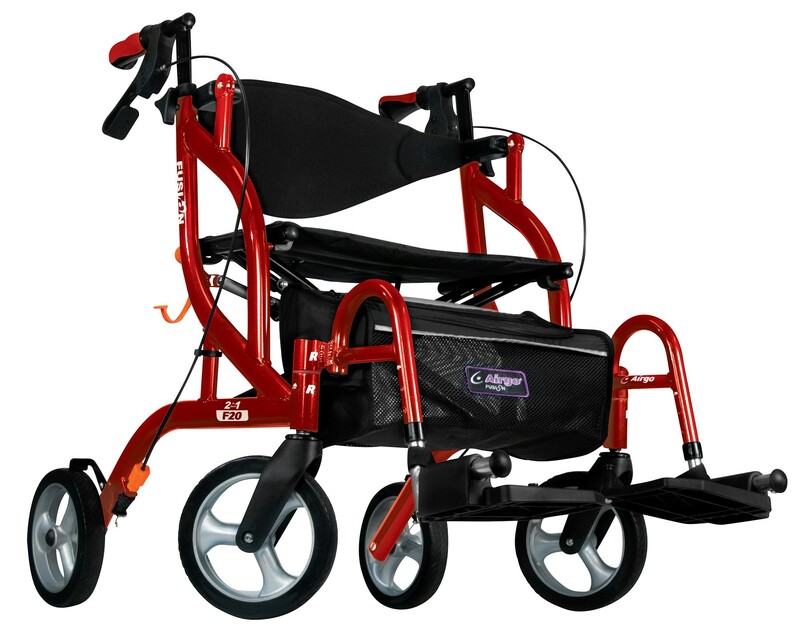 For more information about walkers, wheelchairs or scooters please contact either our St. Marys store (519) 284-4348 or Stratford store (519) 271-6700. 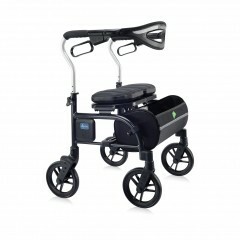 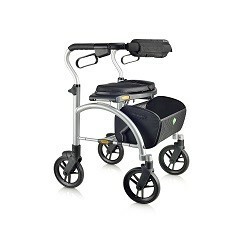 The government sets the retail cost of all rollator walkers at $417. 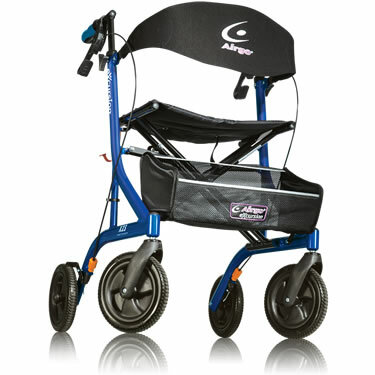 However, if you qualify to obtain funding through the ADP program the government will pay 75% of the cost of a new rollator walker and your portion payable will be $104.25. 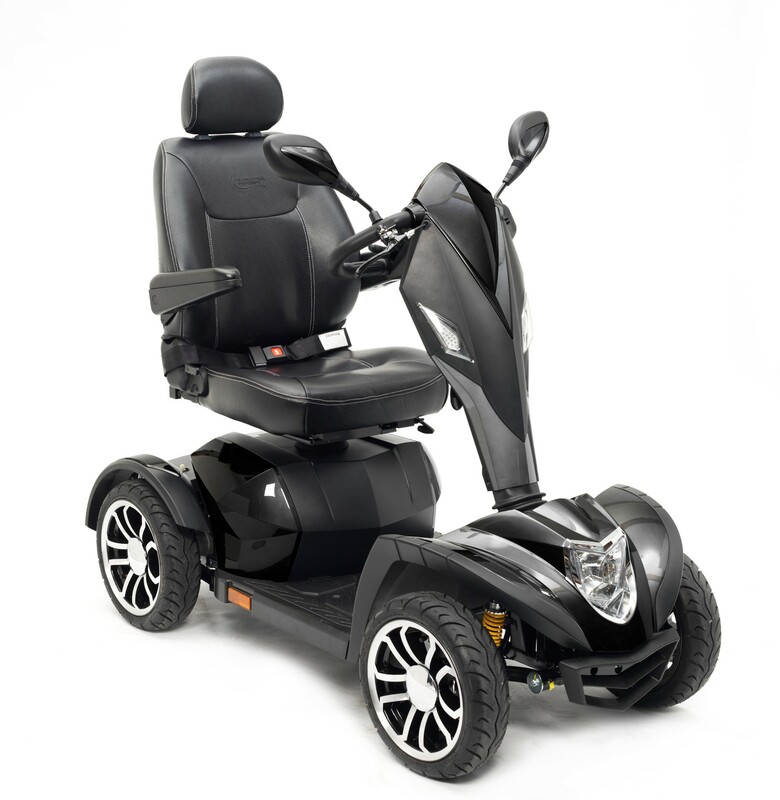 To start this process please contact our St. Marys office at (519) 284-4348 to discuss further. 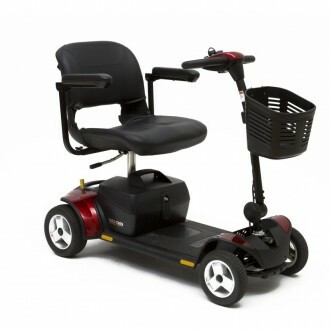 We also have a selection of used Rollators for rental use at a charge of $30 per month. 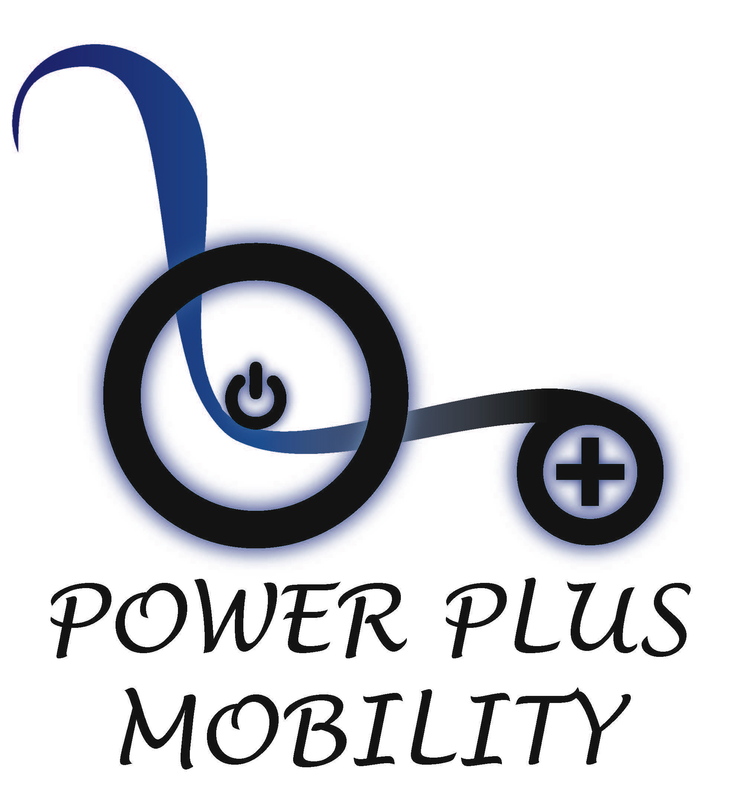 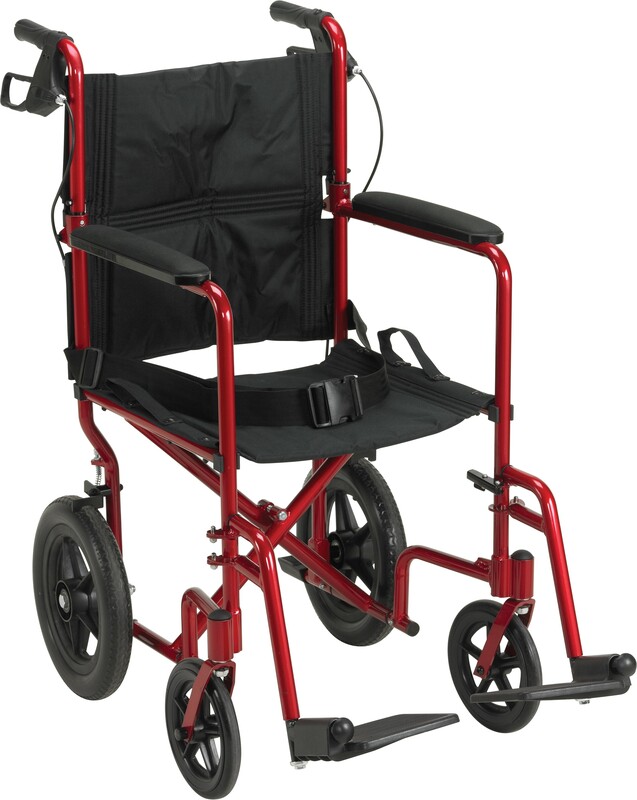 All of our wheelchairs are available through the Assistive Devices Program (ADP). 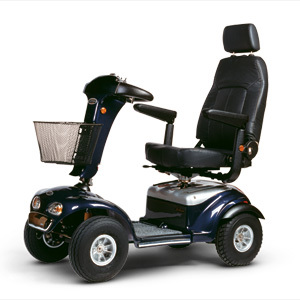 To start this process please contact our St. Marys office at (519) 284-4348 to discuss further. 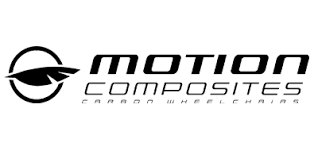 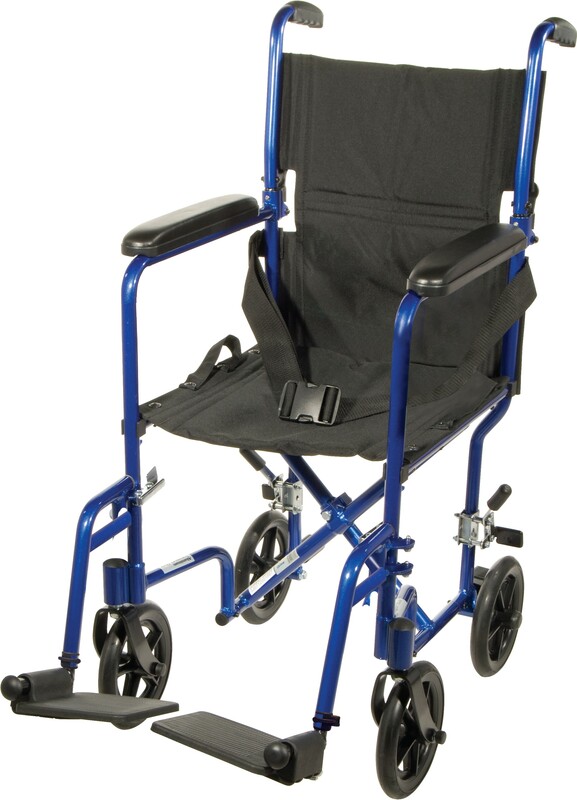 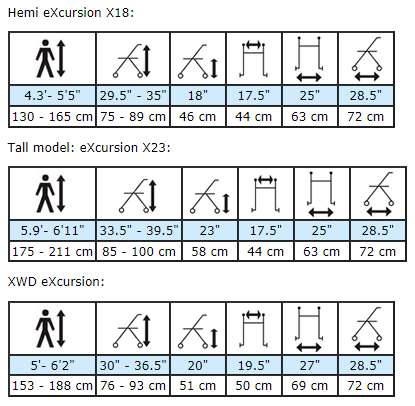 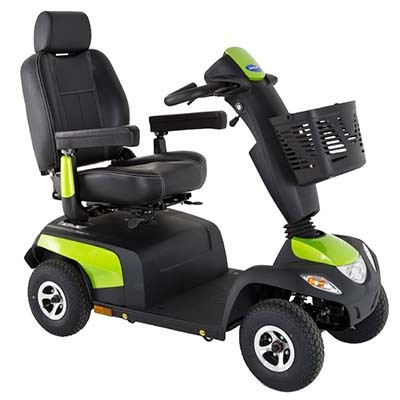 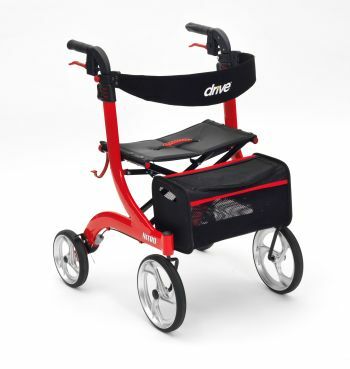 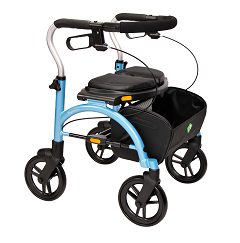 For alternative lightweight wheelchair option we have transport chairs - purchase prices range from $199 to $350, rent for $30 a month - available in 17" or 19" seat width, aluminum or steel frames and with or without handbrakes.